Dive right in – this property is only a 8-minute walk from Hilton Beach! 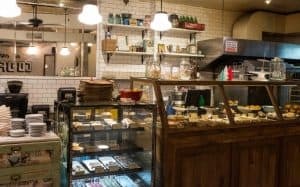 Dizengoff 208 Hotel Tel Aviv is located in Tel Aviv in the Center District Israel Region, 500 m from Gordon Swimming Pool. Each room is fitted with a flat-screen TV with cable channels. You will find a kettle in the room. For your comfort, you will find free toiletries and a hairdryer. 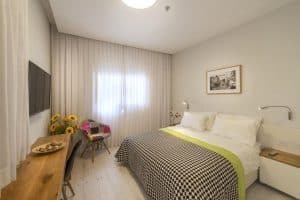 Dizengoff 208 Hotel Tel Aviv features free WiFi throughout the property. Hilton Beach is 600 m from Dizengoff 208 Hotel Tel Aviv, while Itzhak Rabin Memorial is 900 m away. The nearest airport is Ben Gurion Airport, 13 km from the property.